Form a strong connection by becoming a Corporate Partner of your local zoo. Take advantage of an opportunity to positively impact your local community and worldwide conservation. Corporate Partners play a significant role in providing educational programs to the Zoo to advance the beneficial study of animals. These contributions benefit the Zoo, as well as, the community by creating a beautiful recreational space for all visitors! At Blair Exteriors, we consider serving the community nothing short of a privilege. We take great pride in taking actions to positively benefit our community in anyway we can. 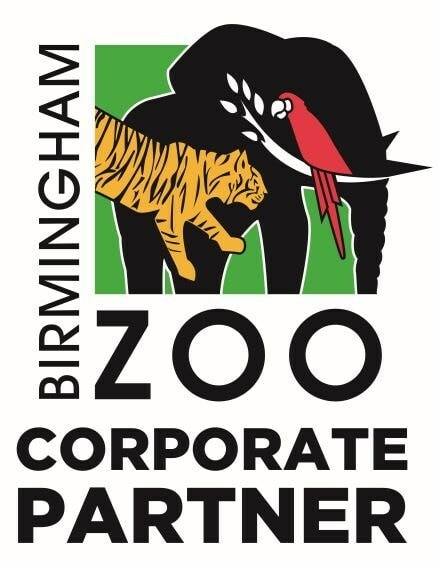 We believe our partnership with Birmingham Zoo will significantly benefit all Birmingham residents and the surrounding communities. In order to launch are new partnership, we are offering a Family Zoo Membership (yearly pass) to the first 10 customers who sign a exterior remodeling project with us!*. Call us today to schedule an appointment and learn more! *Must mention offer when submitting quote request online, by phone, or during our sales consultation. Limit one per household. Can not be combined with any other offer.